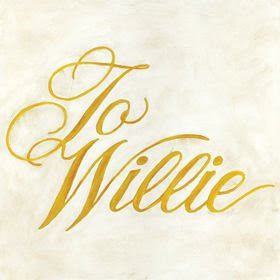 An entire album of Willie Nelson covers, much like Nelson did in his 1975 homage to Lefty Frizzell, To Lefty From Willie. It's a little too country for my liking, which is why I haven't given it too many listens since I downloaded it when it first leaked, but if I decided to rapidly drink a fifth of Wild Turkey, this would be my go-to album. Good stuff.